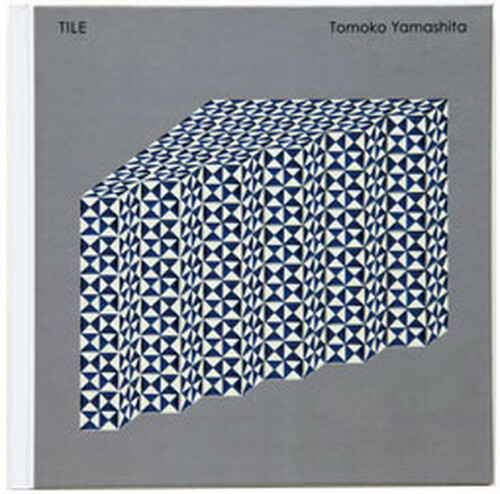 Tiles are the motif of this graphic-design book. The 2D and 3D images are intentionally visually playful, though the juxtaposition of these simple images creates various shapes to bring about a fresh and never-before-seen visual experience. 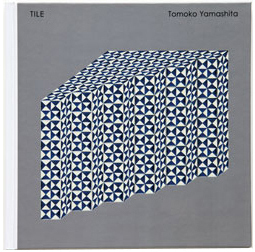 In 2013, Kinyosha Creative Works Inc. published the hardcover version of this book. This was always a conceptual book. The objective was to design graphic images that would match the texture, shape, weight, and tactile feel of the book that you are actually holding.